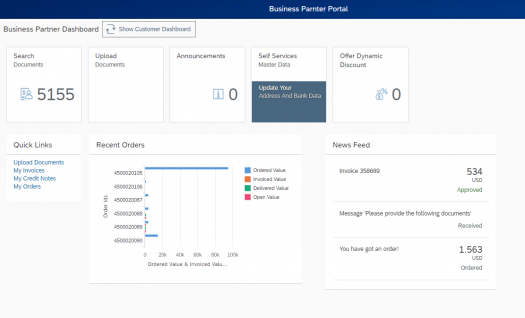 This webinar is about xSuite's brand new Vendor Portal (hosted by SAP Cloud) with great new functionality around Vendor Self-Services and Dynamic Discount options. Connect our Vendor Portal to your existing A/P automation like VIM, Dolphin or Readsoft. In times where the total cost for manually processing an invoice is anywhere between $25 to $40 per invoice, Intelligent Workflows is a no brainer.